We used data and science to determine the most diverse cities in Texas. Editor’s Note: We updated this article for 2019. This is our third time ranking the most diverse places in Texas. Race relations in America seem to be hitting a tipping point. While we still haven’t dealt with racism as a society, the election of Donald Trump to the presidency has only flamed the tensions that have been mounting for years. Part of the reason for that tension? The country as a whole continues to self segregate across race, income, and party lines. But it’s not all bad on the race relations front. There are parts of Texas where there’s a high level of diversity — where people of all walks of life come together. We decided to shine a light on those places today. Using a standard measure of diversity, we ranked all 350 cities in Texas from most to least diverse. So what city is the most diverse in Texas? According to the most Census data, Stafford took the number one over all spot for diversity in Texas. Read on below to see how we crunched the numbers and how your town ranked. To see where Texas ranked as a state, we have a ranking of the most diverse states in Ameria. We still believe in the accuracy of data — especially from the census. So that’s where we went to get the breakdown of race across Texas. We limited our analysis to non-CDPs with a population greater than 5,000 people. That left us with 350 cities. We then calculated the HHI for each city by finding the racial breakdown of a city in percent terms, squaring them, and then adding the squares together. This left us with scores ranging from 2,419 (Stafford) to 9,952 (Roma). Finally, we ranked each city based on the HHI with a lower score being more diverse than a high score. 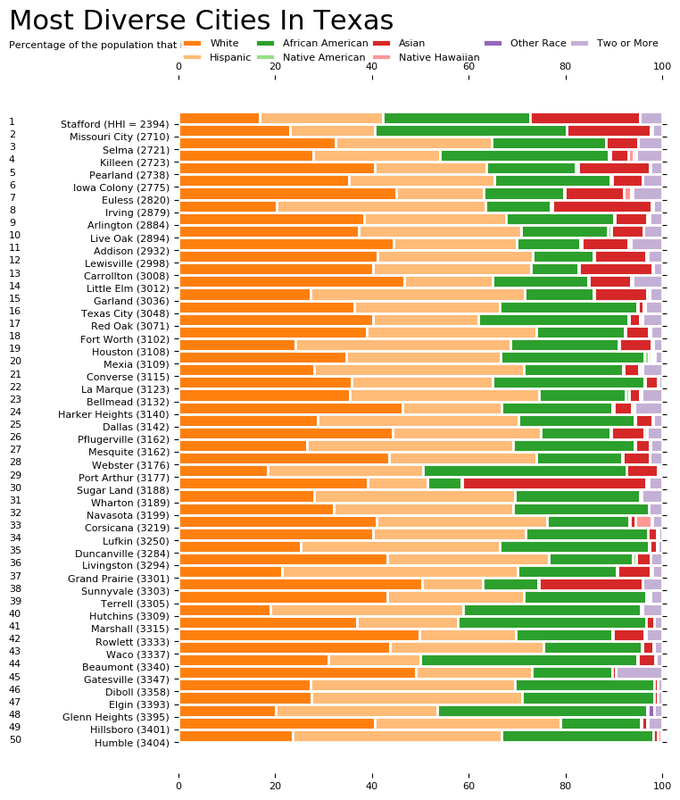 Stafford took the distinction of being the most diverse, while Roma was the least diverse city. Read on for more information on how the cities in Texas ranked for diversity or, for a more general take on diversity in america, head over to our ranking of the most diverse cities in America. Stafford is a city in the U.S. state of Texas, within the Houston-The Woodlands-Sugar Land metropolitan area. The city is mostly in FortBendCounty, with a small portion in HarrisCounty. As of the 2010 census, Stafford’s population was 17,693, up from 15,681 at the 2000 census. As of 2015 the population had risen to an estimated 18,459. 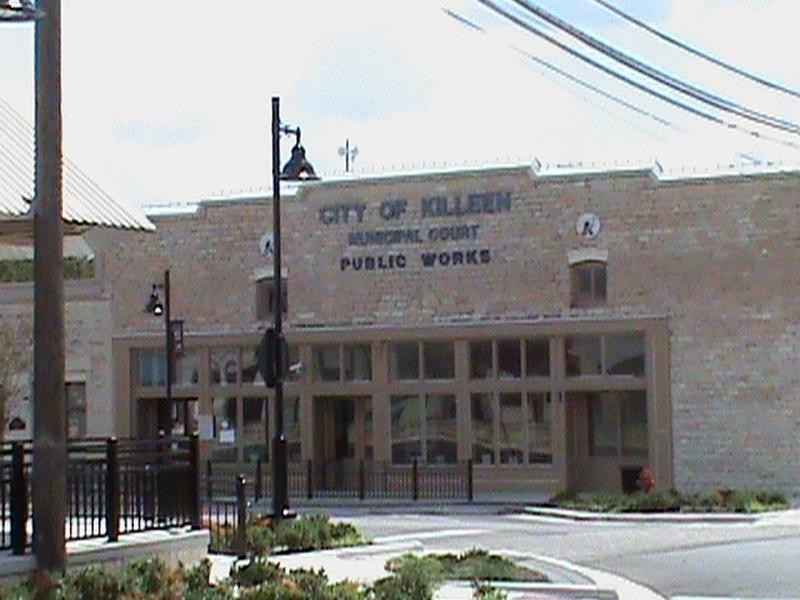 Killeen is a city in Bell County, Texas, United States. According to the 2010 census, its population was 127,921, making it the 21st-most populous city in Texas. It is the principal city of the Killeen-Temple-Fort Hood Metropolitan Statistical Area. 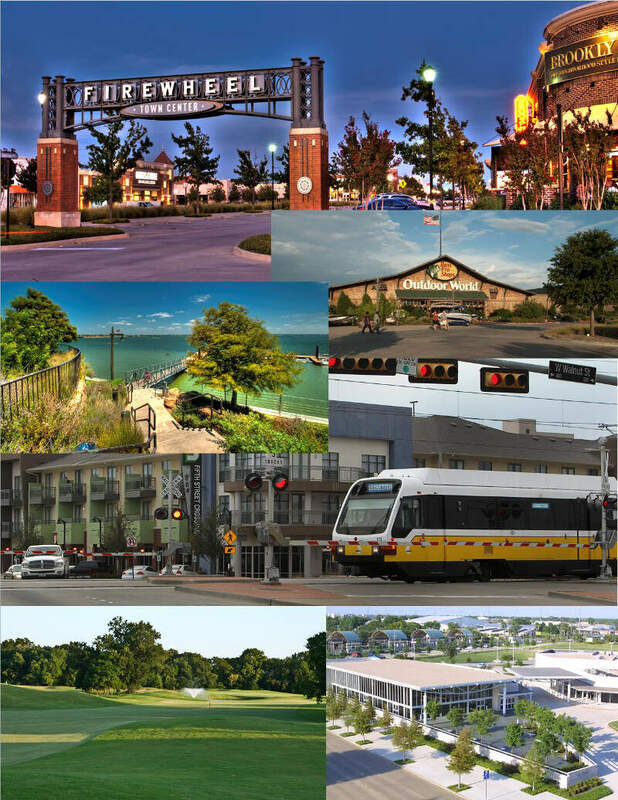 Missouri City is a city in the U.S. state of Texas, within the Houston-The Woodlands-Sugar Land metropolitan area. The city is mostly in FortBend County, with a small portion in HarrisCounty. As of the 2010 census, the city had a population of 67,358, up from 52,913 in 2000. The population was estimated at 74,139 in 2015. Irving is a principal city in Dallas County in the U.S. state of Texas and it is also an inner ring suburb of the city of Dallas. According to a 2013 estimate from the United States Census Bureau, the city population was 228,653 making it the thirteenth most populous city in Texas. Irving is part of the Dallas-Fort Worth metroplex. 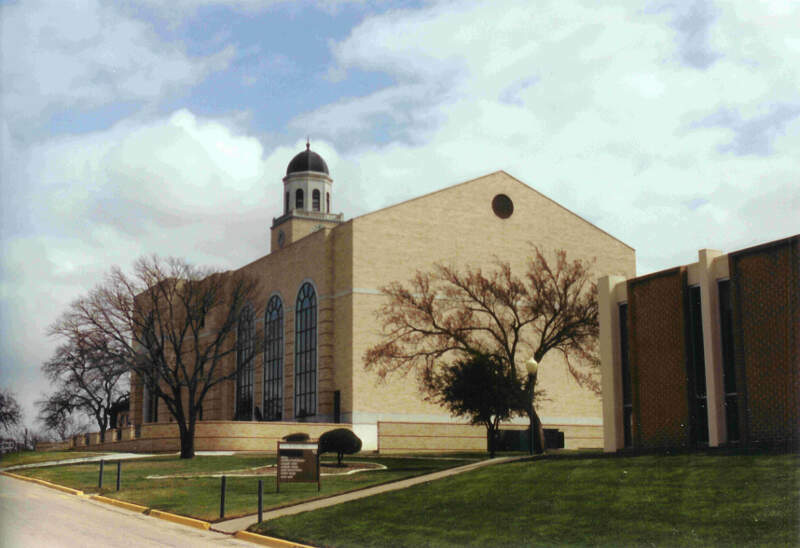 Arlington is a principal city in the U.S. state of Texas, located in TarrantCounty. It is part of the Mid-Cities region of the Dallas-Fort Worth-Arlington metropolitan area, approximately 12 miles east of downtown Fort Worth and 20 miles west of downtown Dallas. 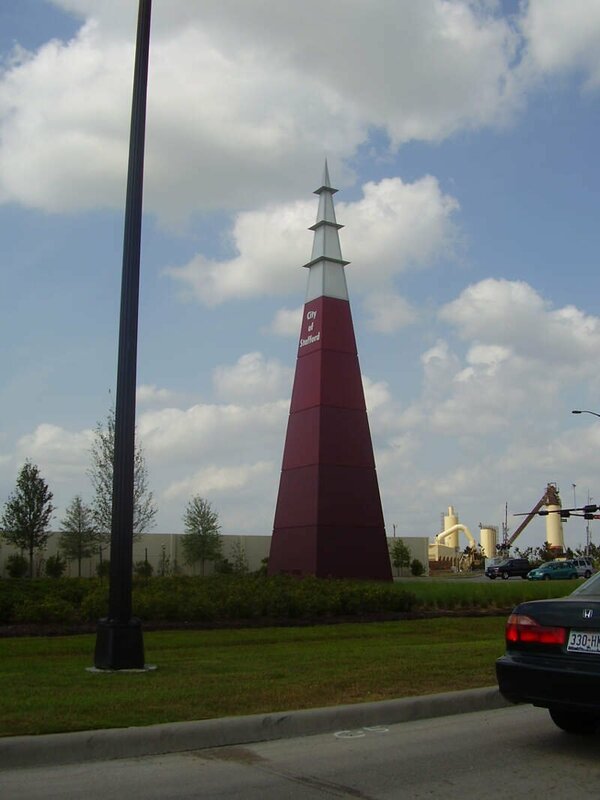 Pearland is a city in the U.S. state of Texas, within the Houston-The Woodlands-Sugar Land metropolitan area. Most of the city is in Brazoria County, with portions extending into FortBend and Harris counties. As of the 2010 census, the city’s population was 91,252, up from a population of 37,640 at the 2000 census. 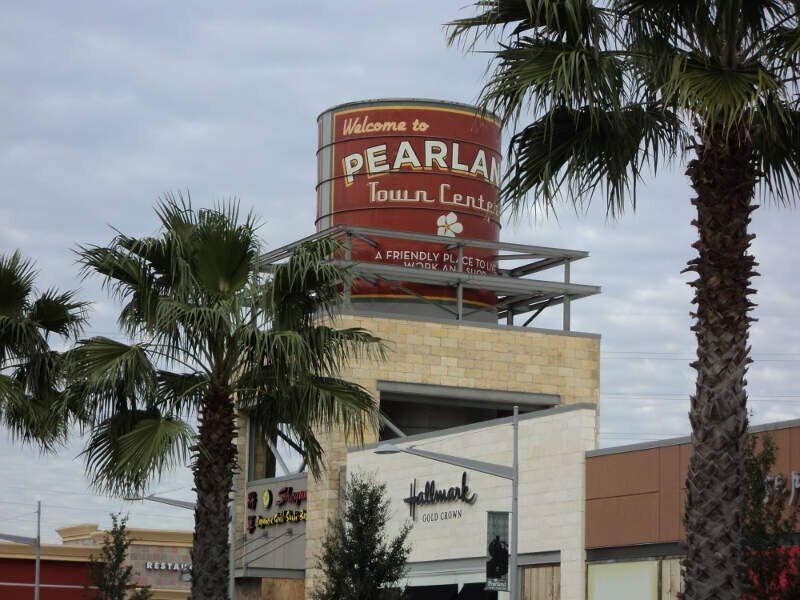 Pearland’s population growth rate from 2000 to 2010 was 142 percent, which ranked Pearland as the 15th fastest growing city in the U.S. during that time period, compared to other cities with a population of 10,000 or greater in 2000. 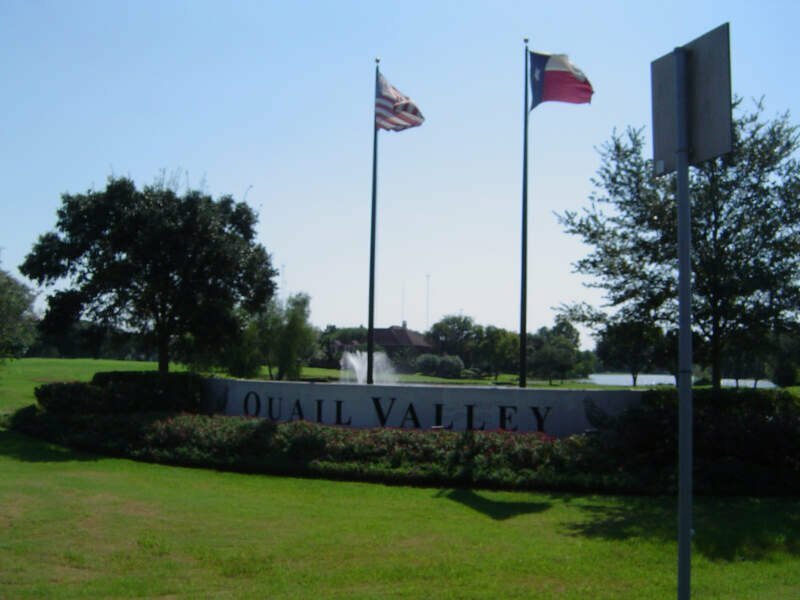 Pearland is the third largest city in the Houston MSA, and from 2000 to 2010, ranked as the fastest growing city in the Houston MSA and the second fastest growing city in Texas. As of 2015 the population had risen to an estimated 108,821. Garland is a city in the U.S. state of Texas. 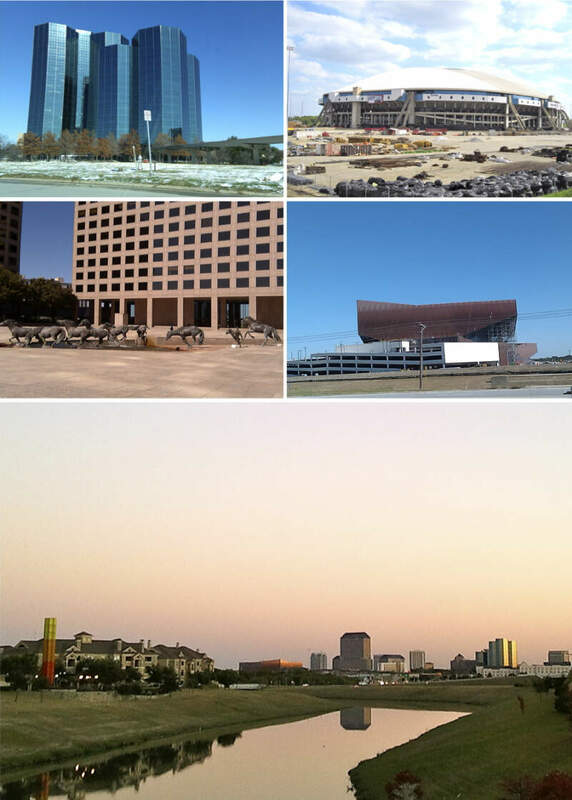 It is a large city northeast of Dallas and is a part of the Dallas-Fort Worth metroplex. It is located almost entirely within Dallas County, except a small portion located in Collin and Rockwall Counties. As of the 2010 census, the city had a population of 226,876, making it the 87th-most populous city in the United States of America and the 12th-most populous city in the state of Texas. Garland is second only to the City of Dallas in Dallas County by population and has easy access to downtown Dallas via public transportation including two Dart Blue line stations and buses. 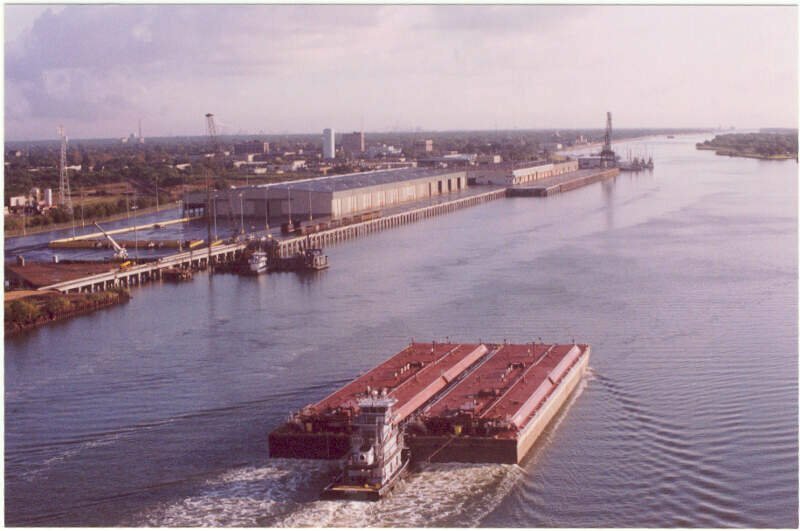 Port Arthur is a city in Jefferson County within the BeaumontPort Arthur Metropolitan Statistical Area of the U.S. state of Texas. A small portion extends into Orange County. It is ninety-one miles east of Houston. 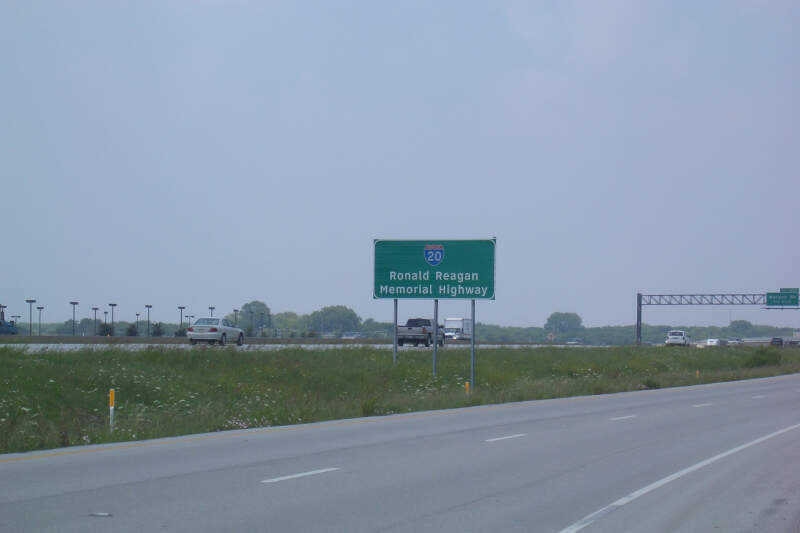 It is host to the largest oil refinery in the United States. If you’re looking for a scientific breakdown of diversity across Texas, this is an accurate list.